Still fumin’ cos you just got grilled by your mates? Just apply ice to the burnt area. You’ll have heaps, cos the Manitowoc RF-0644 defo won’t be mucking around. Cooking up some 312kg of flake ice per day, this is the most flake ice production you can get in a manitowoc self-contained, undercounter solution. 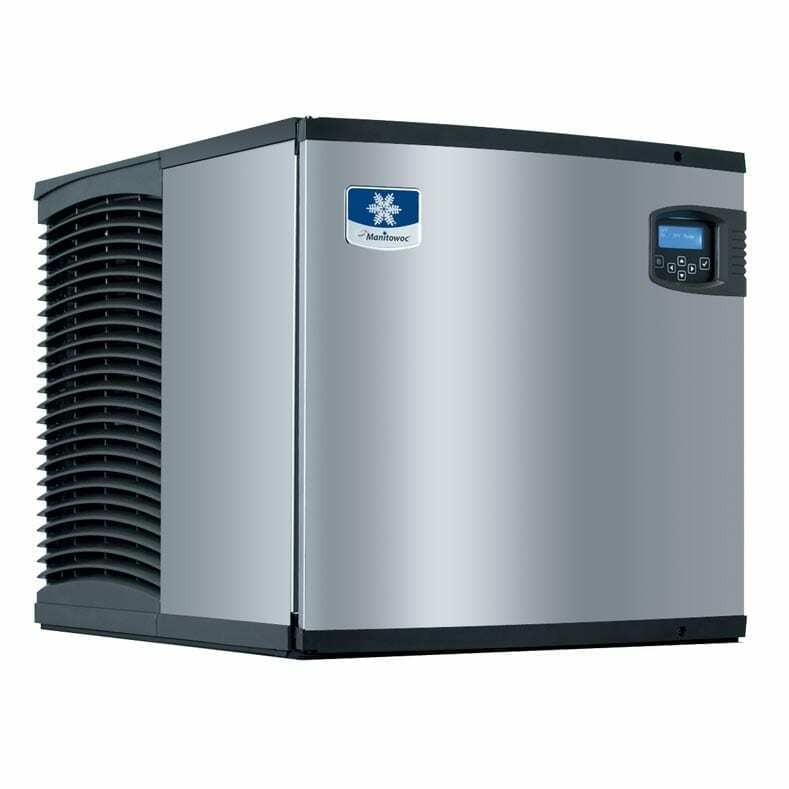 An ice maker of this calibre can meet the demands of restaurants, medical clinics, heck—even fish markets. Plus, you’ve got a 54kg storage bin, all in one. This ice machine’s got some muscle too: just check out those heavy duty stainless steel finishings, those high load capacity bearings… Do you even lift, bro? Ditching the gym parable aside, though, this model’s also got an easy access, sliding door, perfect for high traffic, little elbow space layouts. A durable, corrosion resistant model that’s not afraid of Hell’s Kitchen conditions, so I’ll probably do just fine in yours. If you’d rather play with fewer kgs of ice per day, the Manitowoc RF-0385 is another excellent undercounter option.